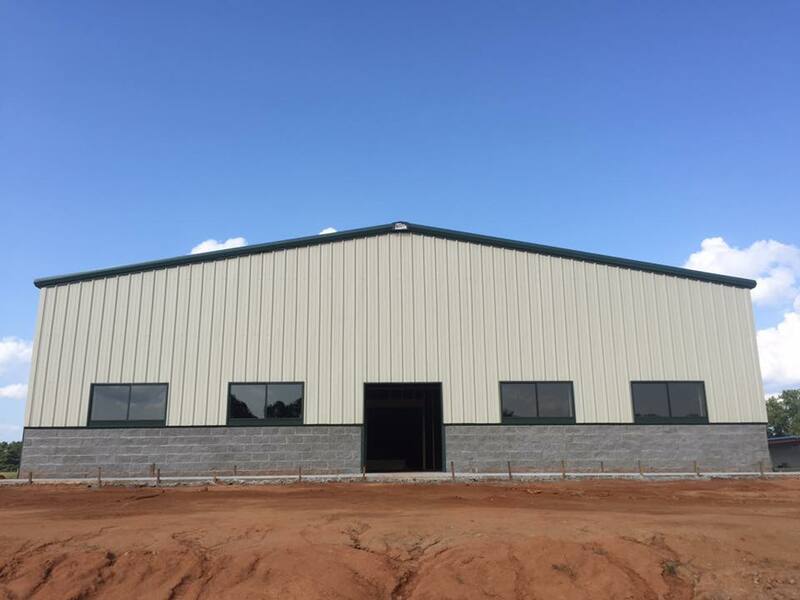 You will get the highest quality custom steel buildings when you work with Magnum Metals. 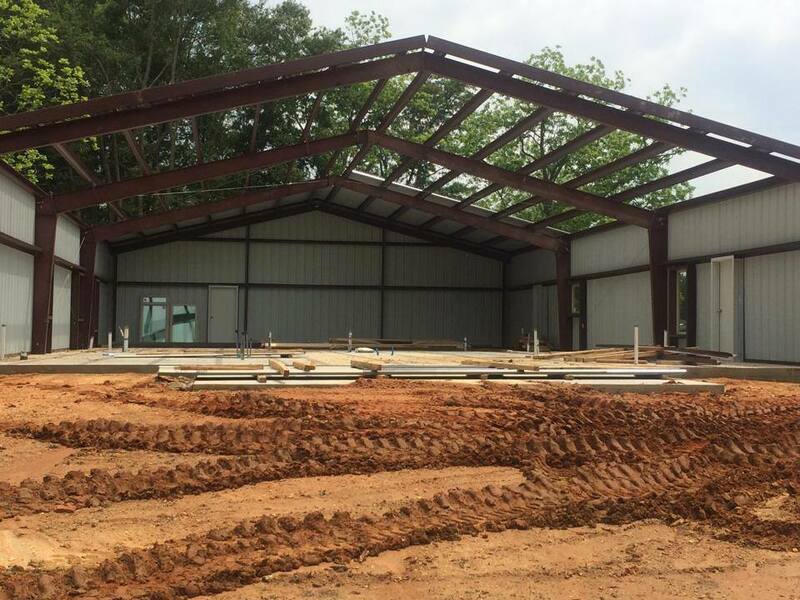 Your pre-engineered building will be custom designed and built by the experts at Magnum Metals. We work with you throughout the entire process to get you the building you want and quality you deserve. See photo gallery for more options.